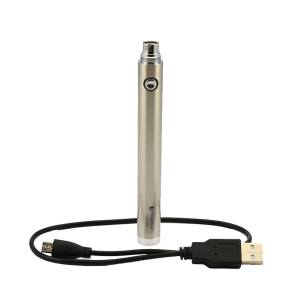 Fumytech Purely 2 Plus Kit is a compact 19mm pen-style device with a one-button system, making it easy to operate, comfortable to hold and convenient to carry. 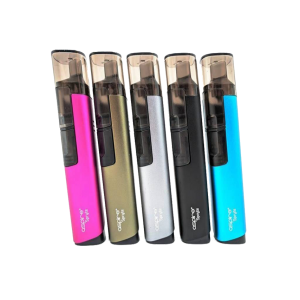 Fumytech Purely 2 Plus Kit is a compact 19mm pen-style device with a one-button system, making it easy to operate, comfortable to hold and convenient to carry. 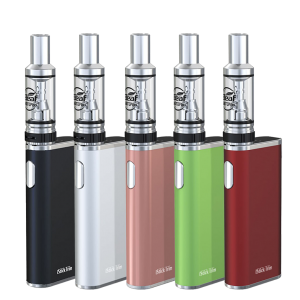 Constructed by stainless steel and glass, it is durable. 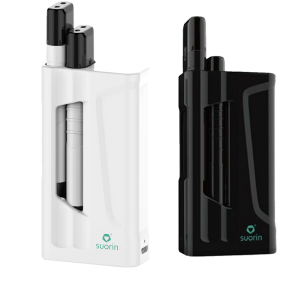 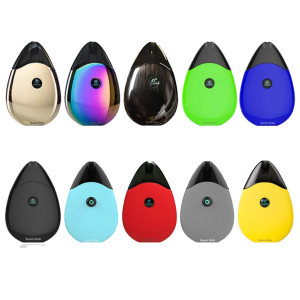 Powered by an internal 1600mAh battery, it also has a 3.2ml capacity for e-Liquid. 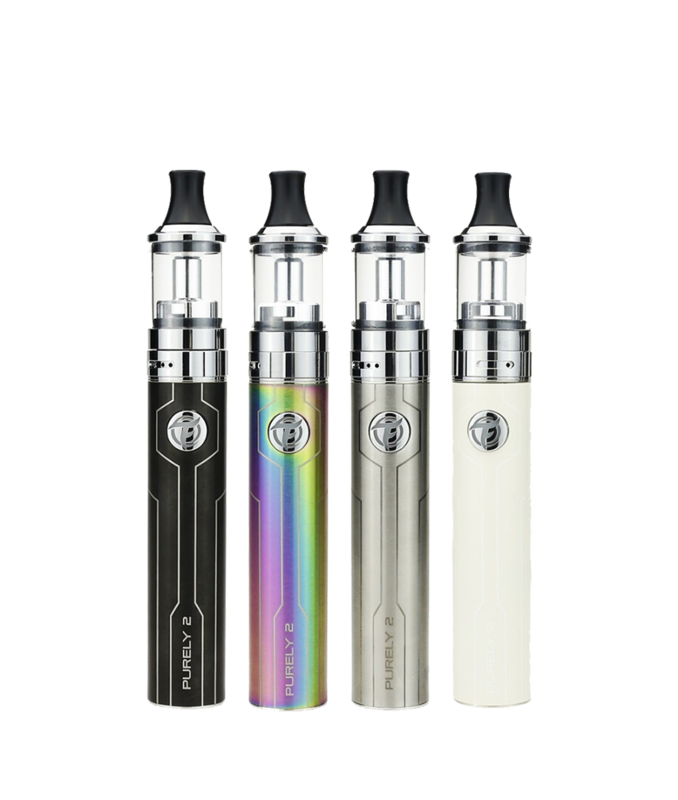 The atomizer feature in a BF design and bottom adjustable airflow, contributing a lot to the smooth vaping experience. 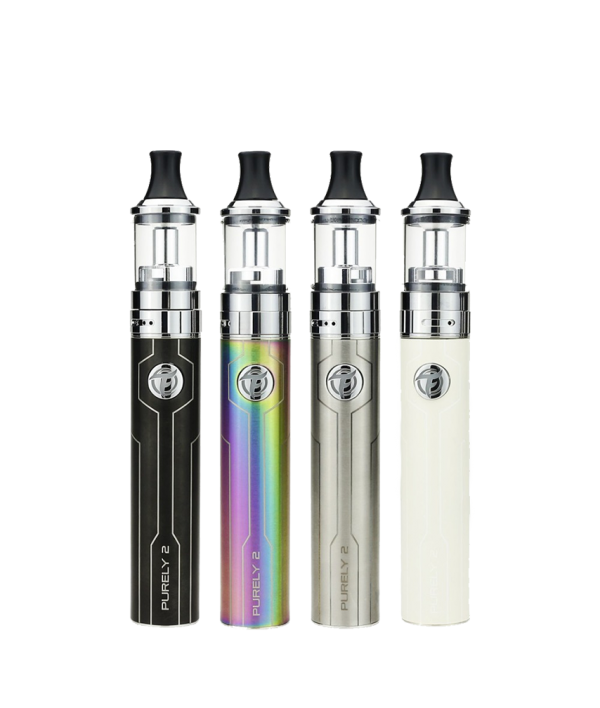 The atomizer also features pre-installed 0.9-ohm coil and an extra 0.7-ohm coil, making it perfect for High PG e-Liquid and High VG e-Liquid alike, so the Purely 2 Plus Kit is a must for new vapers.